Get security hotspots. The faresweb.net's team bring you security tips to manage your web server. In addition to understanding the threats, and implementing general defensive strategies, it is important to know more specific details about security in Joomla, as well some specific examples of how to implement security strategies. Joomla! is a great CMS that is used worldwide. For this reason, hackers often try to find a way to hack a Joomla! website. Here are 5 basic tips to mitigate your Joomla! security, preventing your Joomla! website getting hacked. Joomla is undoubtedly one of the best CMS available in the market. As more and more websites have started using Joomla, its important that the site is configured properly to prevent any security compromises. 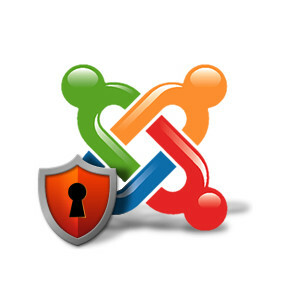 I have compiled 10 security tips to secure your joomla website.